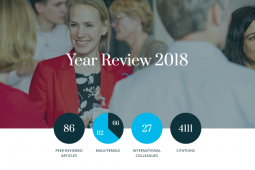 You’ll find our Year Review 2017 on our website. It includes recent facts and figures, an overview of the most important news in 2017 and, of course, of all the experts involved. 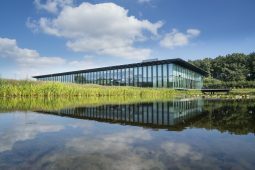 You will read that we have extended the collective Dutch/Flemish research programme; that the five Watershare communities are now up and running; and that in Allied Waters, working with the business community, we are studying a wide range of innovative solutions, from solar energy to subsurface storage. If you’d like to have a look at our last year, check out our Year Review 2017!